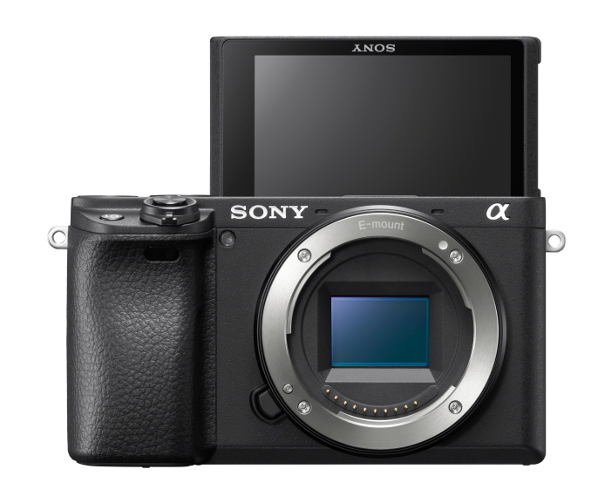 With royal baby fever sweeping across the UK, Sony has an array of digital imaging products perfect for capturing those special early moments of your growing family. Teaming up with professional portrait and infant photographer, Dan Newberry, Sony reveals tips on how to capture those precious photographs, creating memories to last a lifetime. 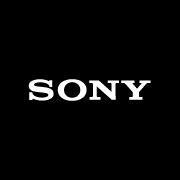 With a wide-range of camera products for every moment, Sony has something to choose from for every budding photographer. 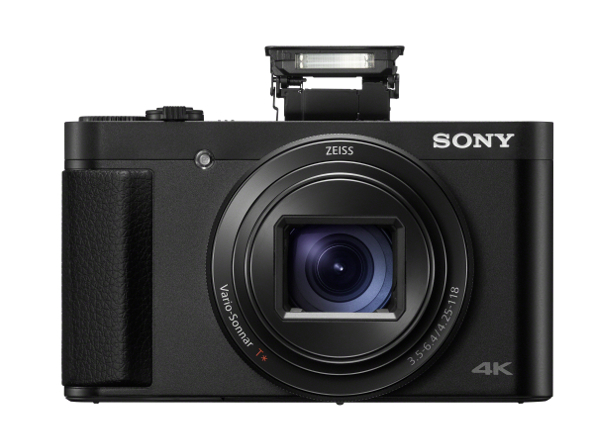 The α6400 brings many of Sony’s most advanced technologies from their acclaimed full-frame line-up to a compact, lightweight camera. 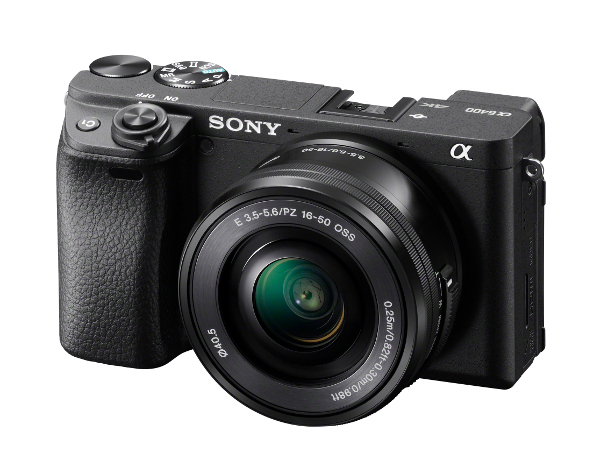 The speedy new camera boasts the world’s fastest AutoFocus acquisition of 0.02 seconds, resulting in precision-sharp picture quality, even as your baby is on the move. 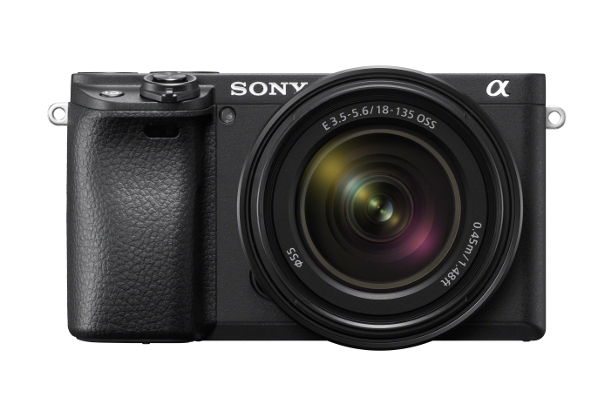 The new advanced ‘Real-time Eye AutoFocus’ and ‘Real-time Tracking’ capabilities will also come in handy to follow your little ones wherever they go, ensuring they are captured in almost every shot. 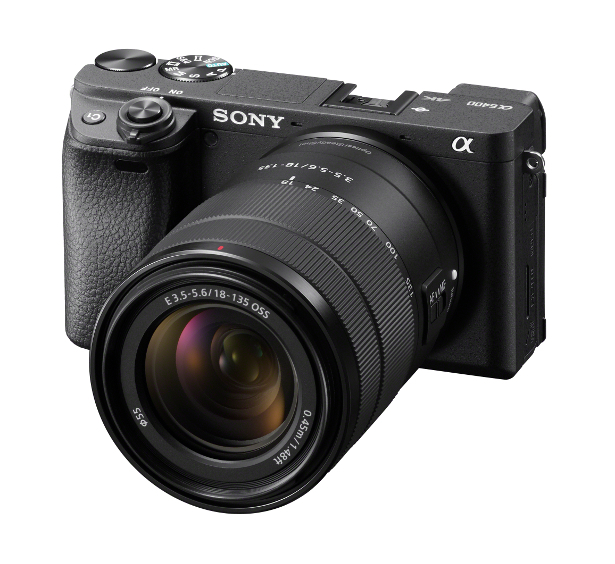 The 18-135mm E-mount lens (SEL18135) is an ideal fit for Sony’s popular APS-C sensor cameras including the α6400, and is an extremely useful tool for a wide range of shooting situations – from portraiture to travel photography. Capture baby’s first portrait with outstanding corner-to-corner sharpness, perfect for sharing with your friends and family. 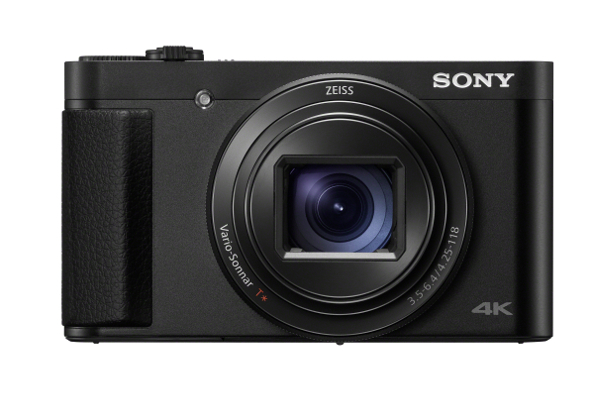 The innovative new RX100 VI camera is the first of all the RX100 models to include a high magnification zoom lens, enabling you to capture every-special detail of your newborn baby, without compromising on the image quality. 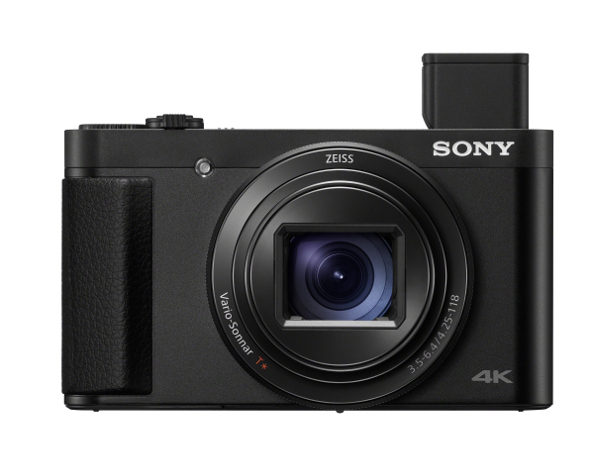 Similar to the α6400, the RX100 VI features AF, for babies on the go, with fast responsiveness and high image quality that has become the hallmark of Sony’s RX100 line-up. 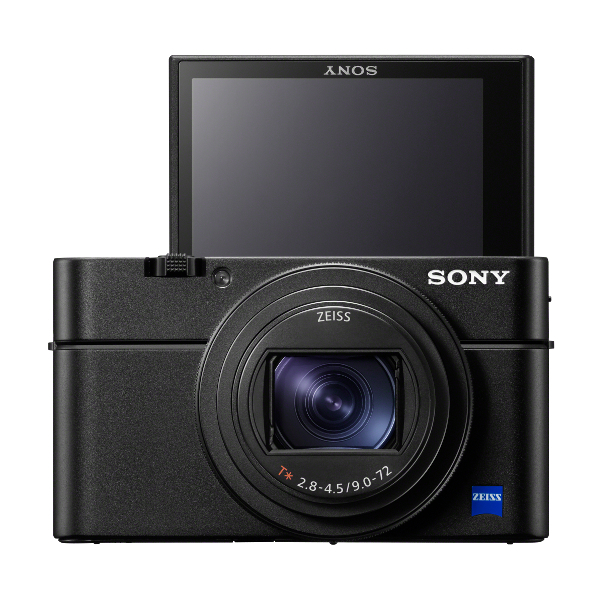 The RX100 also features a tiltable LCD screen, which rotates up to 180 degrees, meaning you can be in the picture with your loved ones too. 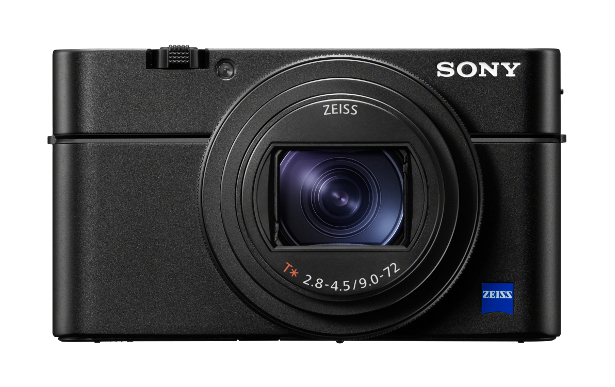 You never have to worry about missing a moment with the DSC-HX99, packaged in the world’s smallest body, the camera can be carried at all times. 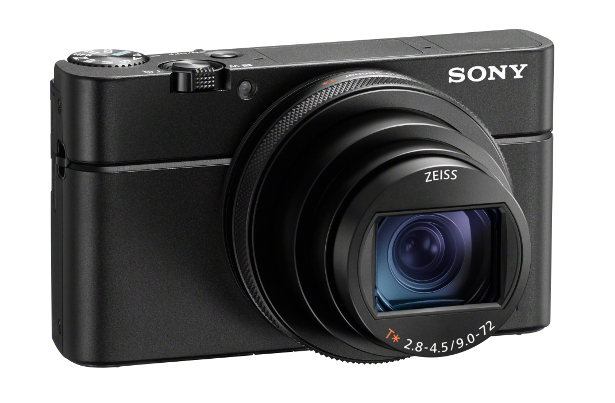 With a truly versatile zoom range from 24mm at the wide end up to 720mm super-telephoto, the compact frame doesn’t compromise on picture quality. 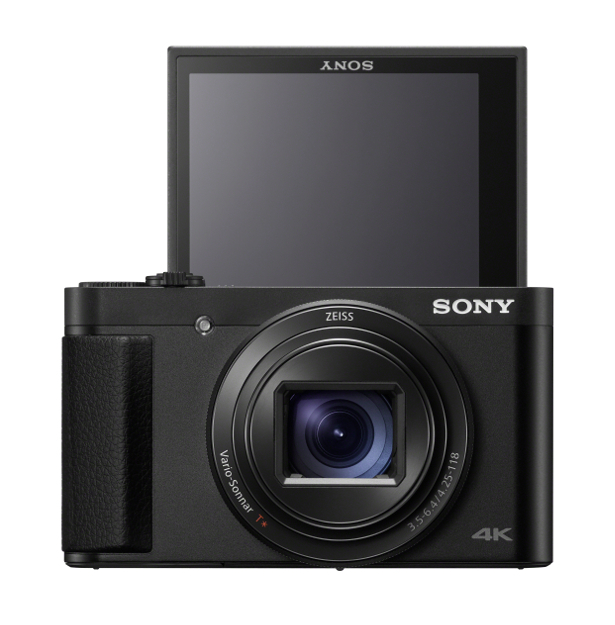 The 4K Movie Capability also allows users to capture those moments that are better-remembered moving, such as the first time your baby walks or their first words.